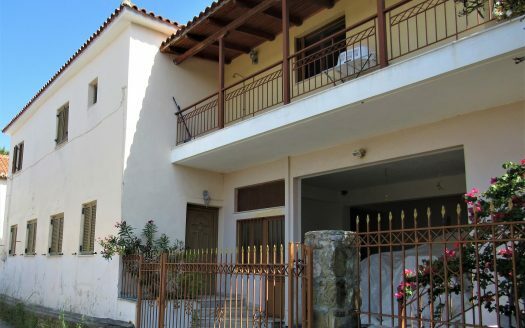 Low price stone house in Kallithea village. Two floors, 120sqm. totally and a storage, on 300sqm. plot. The property is habitable. In walking distance to the center. Kalithea is one of the biggest villages around Pylos. In Kalithea village you can find restaurants, coffee places, schools etc. Only 15′ away from Pylos, Methoni village and the sea.30′ drive to the golf course and an hour to Kalamata’s airport.